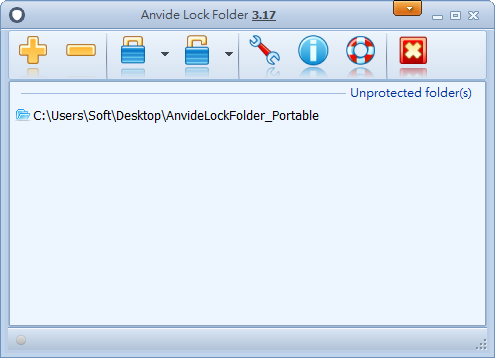 Anvide Lock Folder - small, does not require installation of software for instant protect folders with a password. It will securely hide sensitive data on hard drives and removable media. At each location, you can set a separate password. Fully portable and does not need to install a special driver. No need to keep it constantly running. Is a convenient and user-friendly interface. Available for advanced users work from the command line.